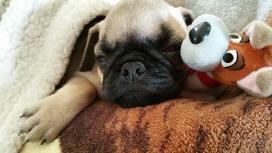 Thank you for visiting our website the home of your future puppy! 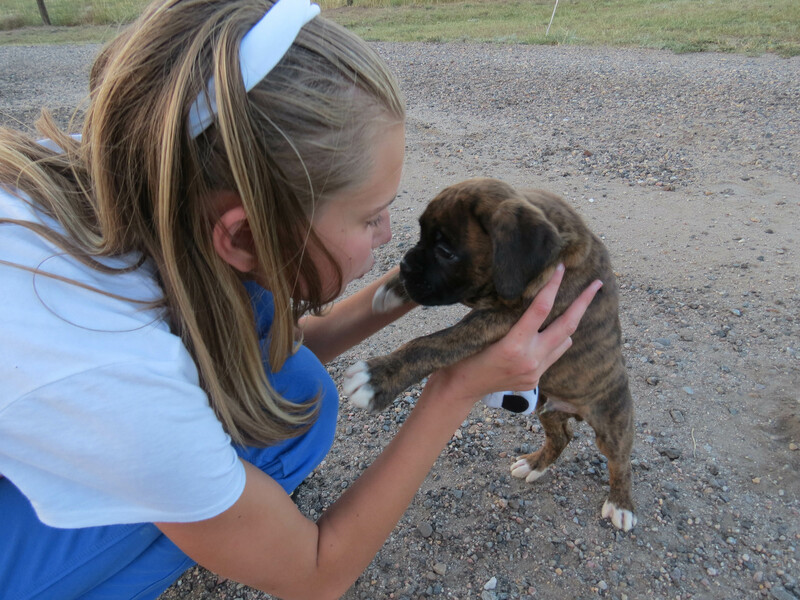 We are a small home based breeder of family raised, UKC and AKC top quality Boxers & Pugs located in Deer Trail Colorado. 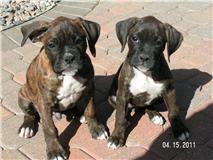 We have been breeding exceptionally sound and well socialized puppies for over 18 years. We live in a rural area on 10 acres with over half of that fenced off for our 4 legged family members to run and play. We have 7 children. 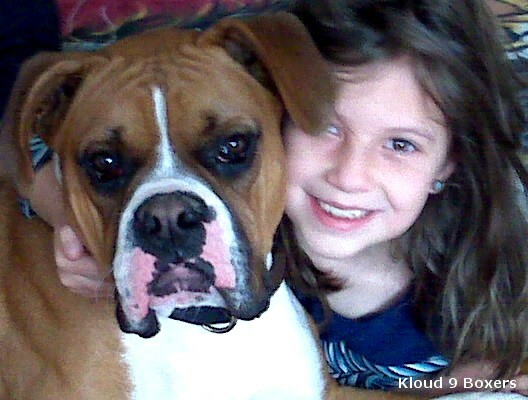 Our 2 youngest daughters that still live at home are very active in our community and in the dog world. 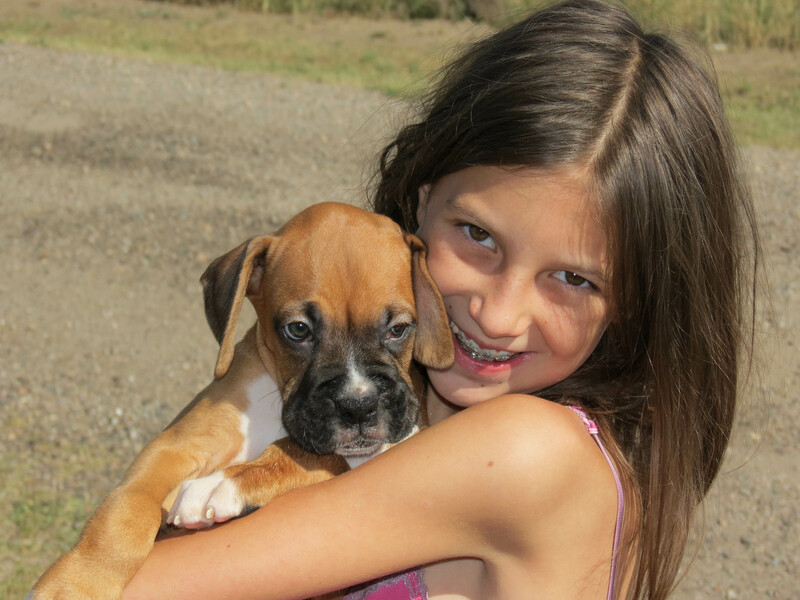 They enjoy participating in 4H dog events, UKC junior showmanship and AKC junior showmanship. Their favorite would be showing our boxers and pugs in UKC Conformation Events. All of our children enjoy interacting with animals. To see the love that they have for our 4 legged family members is just astonishing. 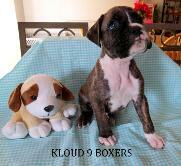 Our top priority here at Kloud 9 Boxers & Pugs is providing well bred and healthy puppies that will be cherished members of your family.
" 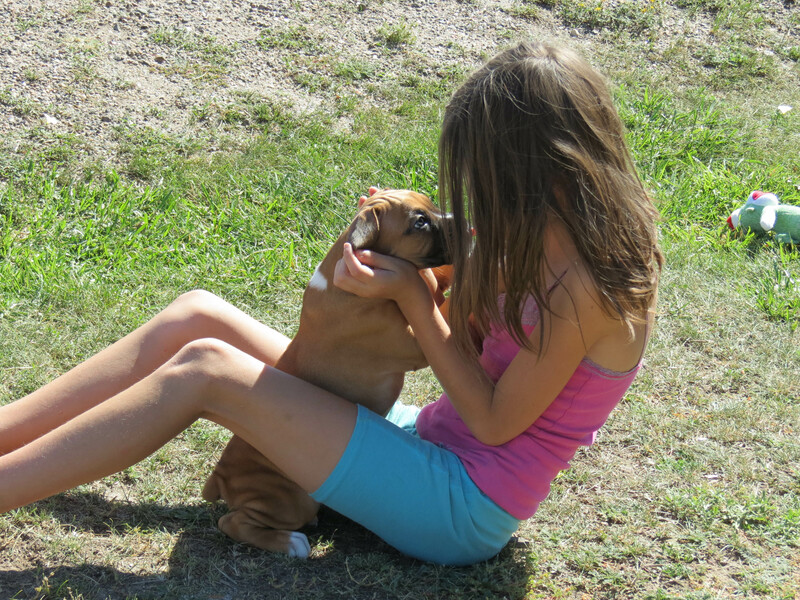 Dogs are not our whole life, but they make our lives whole"